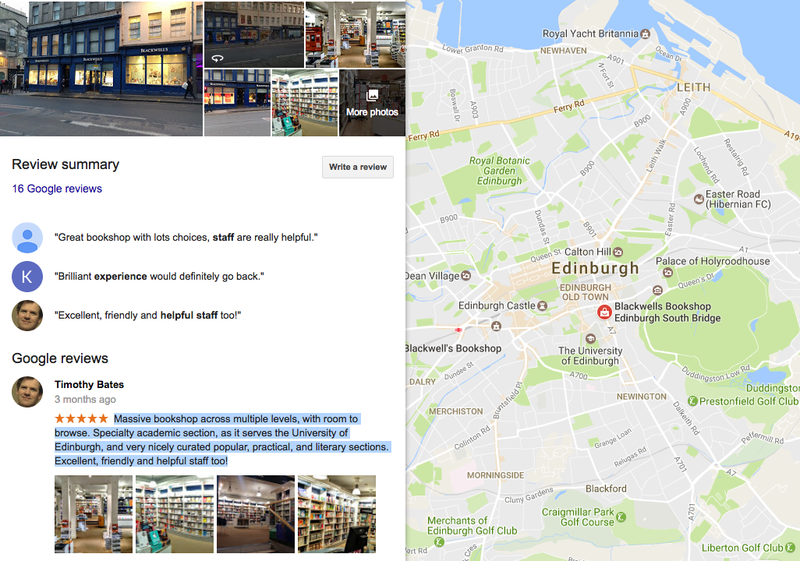 To celebrate Academic Book Week 2017, we have partnered with Blackwell’s Bookshop to blog, tweet and generally make a noise about academic publishing from Edinburgh, Scotland! Blackwell’s Bookshop on South Bridge is the oldest bookshop in Edinburgh and currently has over 250,000 titles in stock ranging from Scottish Fiction to Medical. Blackwell’s is already an ally of ours. 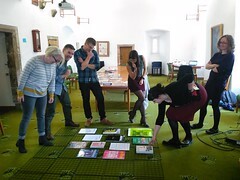 Jaki (Academic Manager) and Ann (Events & Connect Manager) are frequently on campus, not just selling course books, but actively working with the MSc Publishing programme team to enhance the skills of our Publishing postgrads, and show them what it really means to Publish. A. Book. That. Will. Sell! 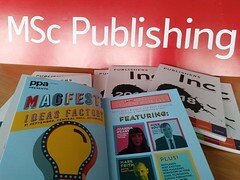 So, all this week we will be shouting about the great academic books published and sold here in Scotland including, of course, our own recent publication: Innovations in Learning and Teaching, edited by Christine Penman and Dr Monika Foster, and now on sale in – you guessed it – Blackwell’s, Edinburgh!